Perfect as a little gift. 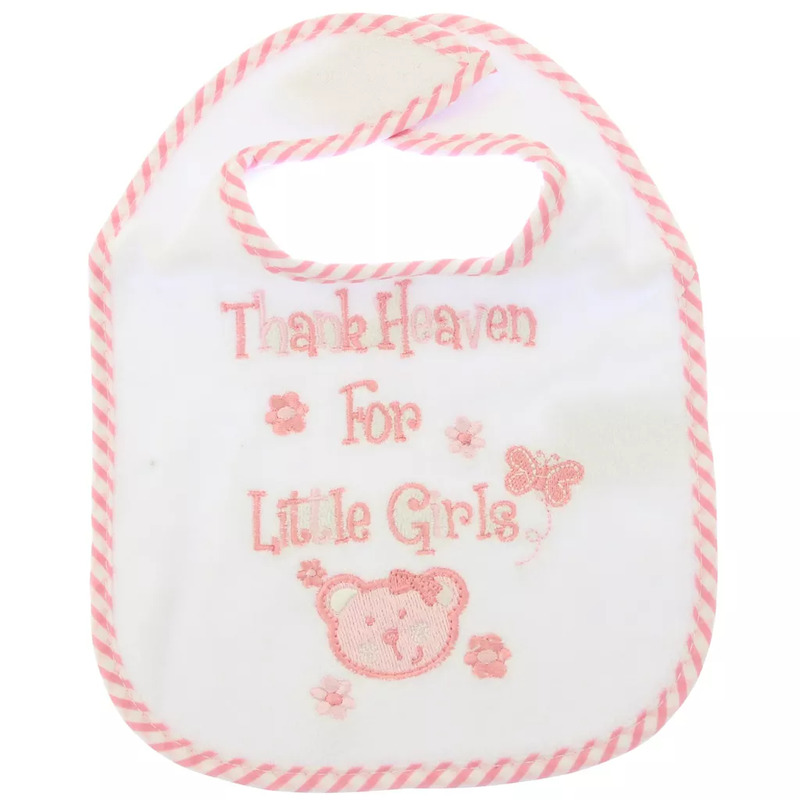 Great for feeding time to keep your babys clothes nice and clean. Fibre: 65% Cotton and 35% Polyester, exclusive of trims.